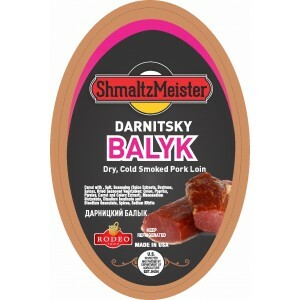 SHMALTZMEISTER - DARNICKIY BALYK COLD SMOKED BEEF FILLET SOLD BY WEIG..
SHMALTZMEISTER - HUNGARIAN STYLE PORK BACKFAT IN PAPRIKA SOLD BY WEIGHTapprox. 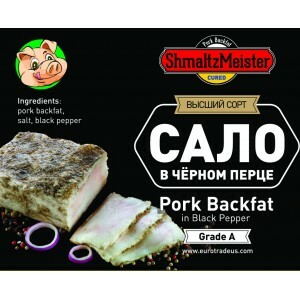 1.3lb per 1 pc..
SHMALTZMEISTER - OLD FASHION HAM (POROSYATINA) SOLD BY WEIGHT ..
SHMALTZMEISTER - PORK BACKFAT IN BLACK PEPPER SOLD BY WEIGHTapprox. 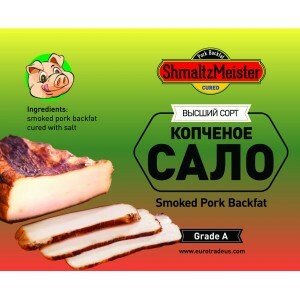 1.3lb per 1 pc..
SHMALTZMEISTER - SMOKED PORK BACKFAT SOLD BY WEIGHTapprox. 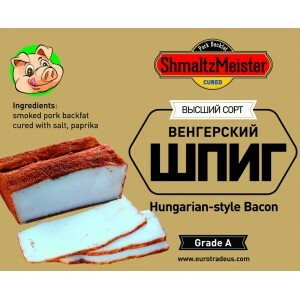 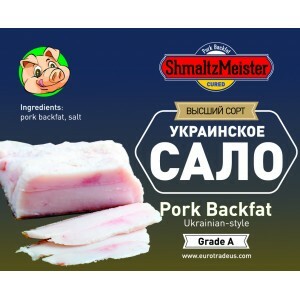 1.3lb per 1 pc..
SHMALTZMEISTER - UKRAINIAN STYLE PORK BACKFAT SOLD BY WEIGHTapprox. 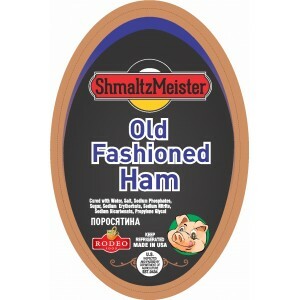 1.3lb per 1 pc..